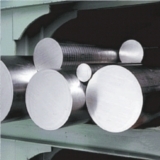 Round bar in different grades, finishes and dimensions. 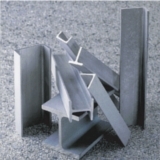 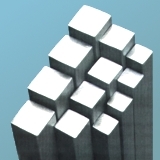 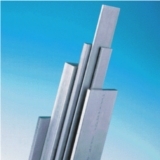 Square and hexagonal bar in different grades, finishes and dimensions. 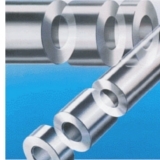 Hollow bar in different grades, finishes and dimensions. 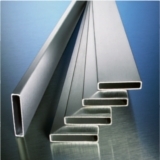 Flat tube into different qualities, sizes and finishes. 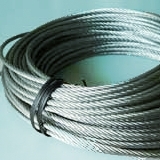 Wires in different grades, sizes and finishes.